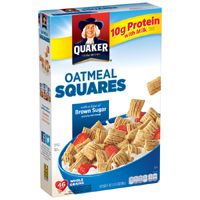 You have a chance to get your hands on a free box of Quaker Oatmeal Squares cereal. Follow our link, take a quick quiz about your fiber intake and then apply for these products right away. 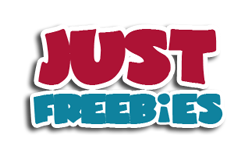 Click GET FREEBIE button and then submit your entry for a chance to receive these products for free.